The cost of everyday living for a severely sight impaired person of pension age is a hefty 73 per cent more than for a pensioner who is not visually impaired, a new study finds. Published by the Centre for Research in Social Policy at Loughborough University and national sight loss charity Thomas Pocklington Trust, the report Sight Loss and Minimum Income Standards is based on detailed group discussions among people with sight loss to identify the additional budget needed, with the exclusion of housing costs, in order for a severely sight impaired person of pension age living alone to reach a minimum acceptable standard of living. 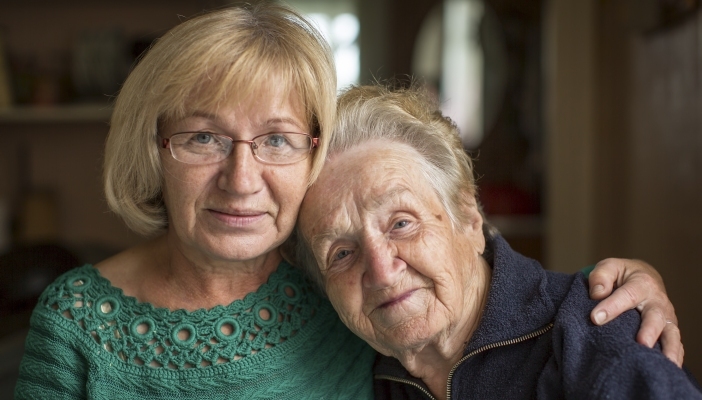 The additional costs that mount up with severity of sight loss and age stem from many aspects of daily living, including the need for support in the home, such as help with cleaning and dealing with paperwork. Most of the remaining cost comes from transport and travel, social and leisure activities, with smaller costs arising from technology, food, personal care and services, clothing, fittings and furnishings, household goods and bills. It is easy to see how budgets can quickly expand. As one severely sight impaired person of pension age explains, "There isn’t a shop near me, so before I start I have to pay £10 for the taxi. So it’s £10 in a taxi before I even buy anything." A key feature of the MIS approach is that its focus is not solely on meeting basic material needs, but also on allowing people the opportunity to participate in society. Living costs that may not immediately spring to mind can make a huge difference to the lives of visually impaired people, though they may put a strain on budgets. This could include something as simple as being able to buy lunch for a friend who accompanies you on a trip out or on holiday – in other words, the ability to reciprocate. In the words of one severely sight impaired pensioner, "If you are going on holiday and you are severely sight impaired, you have to take somebody with you to be your guide. You can’t walk around in strange places." No matter their stage in life or level of sight, all groups interviewed stressed the dangers of isolation for people who are visually impaired, highlighting the vital importance of engaging in social activities, particularly for those who live alone. These costs of getting out and about and maintaining a social life are essential to the wellbeing of someone who is visually impaired. To place these findings in context, a new phase of research starting this month will seek to provide evidence around the sources of income of visually impaired people and how these compare to MIS budgets, as well as discovering how those with limited incomes adapt and cope in their daily lives. Pamela Lacy, Research Manager at Thomas Pocklington Trust says, "This research is vital because it reveals the costs involved in order for visually impaired people to participate in society – not only to survive, but to thrive. It is crucial that decisions about what is needed are not dictated by those with no experience of sight loss – they must be based on what people with sight loss themselves believe to be important."